While many Marvel fans may have been a bit bummed by Netflix’s announcement to cancel three of the five shows Marvel had with them, there may still be hope of them continuing. 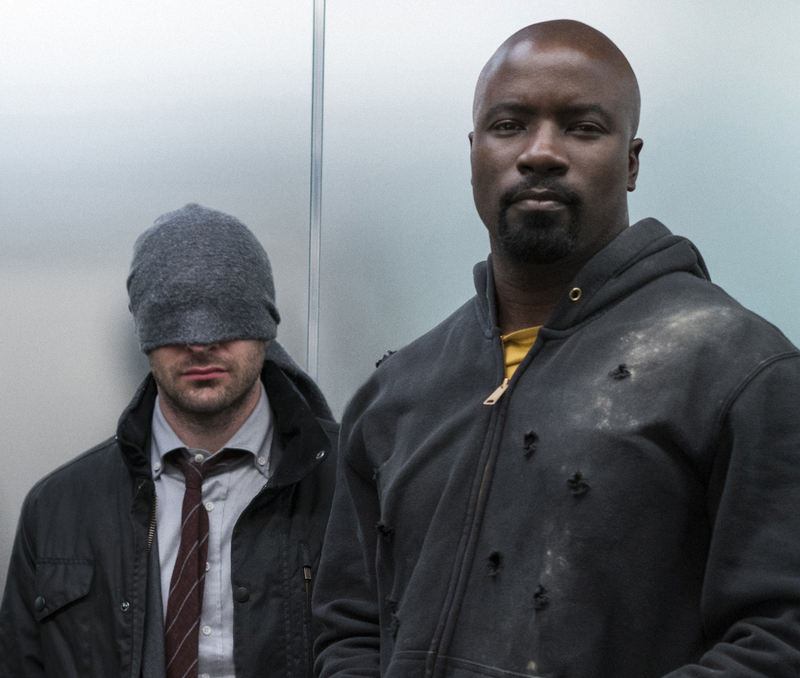 Hulu has shown interest in possibly reviving Marvel’s Daredevil and Luke Cage. Hulu has already signed a deal with Marvel for various animated series so it’s not too much of a stretch to expanding to live action. Senior Vice President of Originals at Hulu, Craig Erwich, stated that Hulu is already interested in some of the shows created under the Marvel name. “Marvel has a ton of titles we’d be interested in,” Erwich said in an interview with TheWrap. “It kind of just depends on when they’re ready, [and] who, most importantly, is going to be behind these things,” he stated. With that being said its not too far fetched to think that if the cards are played right a season 4 of Daredevil might just make its way onto Hulu.